Small & Rural Communities Unified for Collaboration, Education, & Advocacy. Registration is now Open for the 2019 ARCIT Annual Conference! Rooms have been reserved at $103/night & NO daily resort fee! To reserve your room please click here or call Marriott/ Sheraton at (737) 444-2700 and book under ARCIT. By registering EARLY for the 2019 ARCIT Conference you will save $60! Those registered by June 28 will also be entered into a random drawing for 3-$100 bills that will be given away at the conference. Become a Member of ARCIT Today! 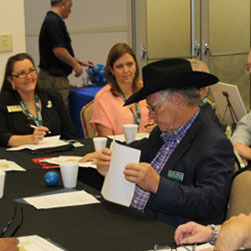 Your ARCIT membership offers a strong voice and resource to the Texas State Legislature, Texas State Agencies and the Federal Government to promote the best practices of rural policies and programs while enhancing the quality of life for all rural Texans. ARCIT is the ultimate resource for rural and small communities in Texas to have one voice! Become a member today!! ARCIT believes rural and small communities get better together using one STRONG voice. Promoting the best practices, policies and programs for rural and small communities. 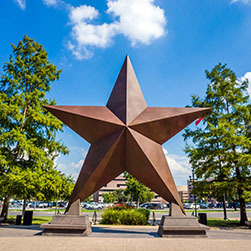 Building a better Texas by improving the quality of life in rural and small communities. ARCIT is the only organization in Texas dedicated solely to serving the needs of Texas’ rural and small communities. 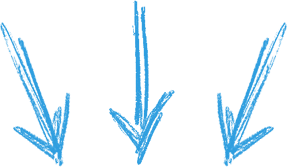 Check back for conference archives, upcoming events, and more! 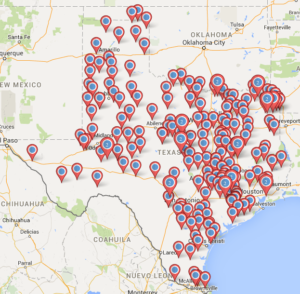 Find out which members of the Texas House and Texas Senate represent you or a specific area. 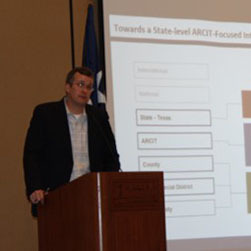 ARCIT epitomizes what rural Texas is and does; work together. I believe that rural Texas must have a strong voice as choices are made that effect our special places. ARCIT provides an opportunity to work together to promote our common goals. Adena Lewis Bastrop County Tourism & Eco. Dev.